Ripley’s Aquarium, the leading attraction in Myrtle Beach, features over 85,000 square-feet of oceanic fun, including over 10,000 sea creatures highlighting 350 species. In an effort to bundle their tickets with hotels and other area Ripley attractions, the management team partnered with ReserveDirect, a reservation technology company located in St. Louis which specializes in online vacation packages. By utilizing ReserveDirect’s affiliate revenue tools, the Ripley’s Aquarium offers customers the ability to reserve aquarium tickets as well as combine them with other area products and lodging, all within a custom-branded, private label website. ReserveDirect is the only third party ticket reseller to offer this method of ticket fulfillment for Ripley’s Aquarium in Myrtle Beach. “We are excited about working with ReserveDirect and to expand our online sales efforts by offering our consumers Myrtle Beach vacation packages featuring our products,” said Edmund West, Sales Manager, Ripley’s Entertainment. 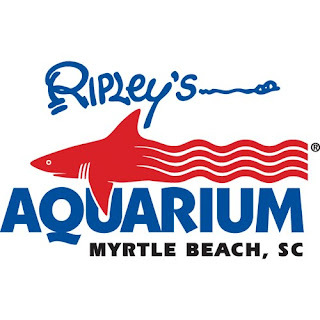 The Advanced Private Label Reservation Solution, which adds another layer of brand exclusivity and packaging services, has aided Ripley’s Aquarium Myrtle Beach by creating an extension of the Ripley’s Aquarium website. 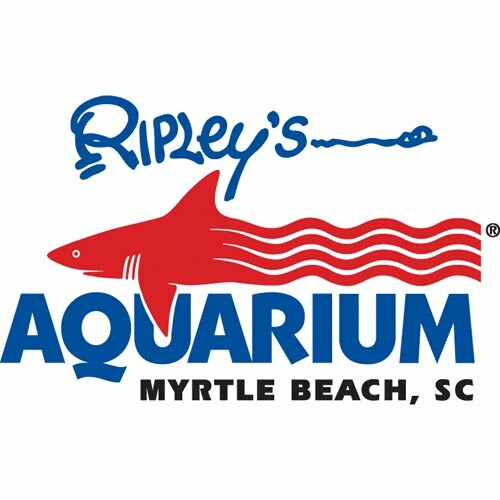 This packaging technology allows for seamless transactions, enabling customers to reserve hotel and lodging-inclusive packages to Ripley’s Aquarium while also incorporating popular Myrtle Beach attractions like the Ripley’s Odditorium, to create money saving, value-based vacation packages. ReserveDirect has provided a similar service for Ripley’s Aquarium of the Smokies, located in Gatlinburg, Tennessee, with great success as well as services for other Ripley attractions in ReserveDirect destination markets. ReserveDirect is also an authorized provider of Ripley’s products for all locations on their destination websites, which include ReserveBranson.com, ReservePigeonForge.com, ReserveMyrtleBeach.com, ReserveGatlinburg.com, ReserveOrlando.com and ReserveWilliamsburg.com. ReserveDirect is a travel reservation and technology company that offers fulfillment tools to travel suppliers and other regional travel resources, making it simple for organizations to earn income with free Affiliate Revenue Tools. ReserveDirect has provided similar solutions for lodging associations and destination marketing organizations in markets like Branson, Missouri; Pigeon Forge and Gatlinburg, Tennessee; Orlando, Florida; Williamsburg, Virginia; Myrtle Beach, South Carolina; and the Hawaiian Islands.